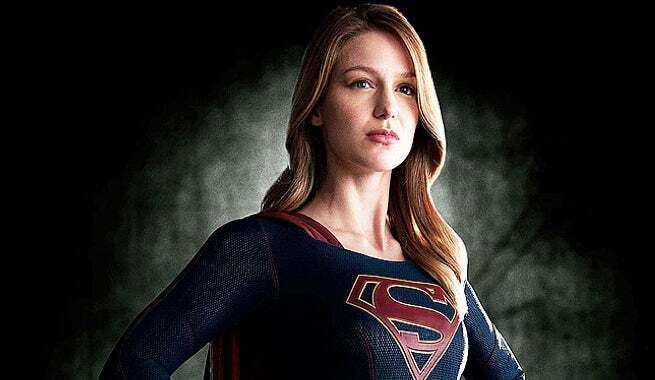 CBS’ Supergirl is taking flight on social media. The new show based on the DC Comics character is at the top of the charts in terms of fan anticipation and engagement on major social media platforms, according to research by ListenFirst Media. According to ListenFirst’s Digital Audience Ratings system, Supergirl has accrued 15.5 million engagements on Facebook, Google+, Instagram, Tumblr, Wikipedia and YouTube since the show was announced during CBS’s up-fronts. The only other freshman series that comes even close to touching Supergirl is Fox’s horror comedy Scream Queens, with 14.3 million. It should be noted that social media engagement is not a metric typically used by a network to determine whether or not a series is renewed or canceled. All the social media buzz in the world won’t mean much if the majority of audiences decide to flip the channel and watch Gotham instead of Supergirl during the series’ shared time slot. Supergirl premieres Monday, Oct.26 at 8 p.m. ET on CBS.